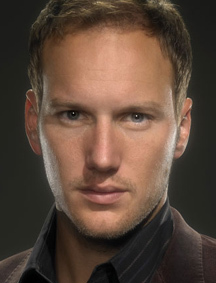 Studying drama at Carnegie Mellon University laid the groundwork that helped Patrick Wilson establish an acting career. His success on stage garnered Tony nominations for The Full Monty and Oklahoma. His impressive film roles include 2003's The Alamo and 2004's The Phantom of the Opera.